The internet has a lot to offer—but with such a vast resource comes plenty of distraction and time management speed bumps. 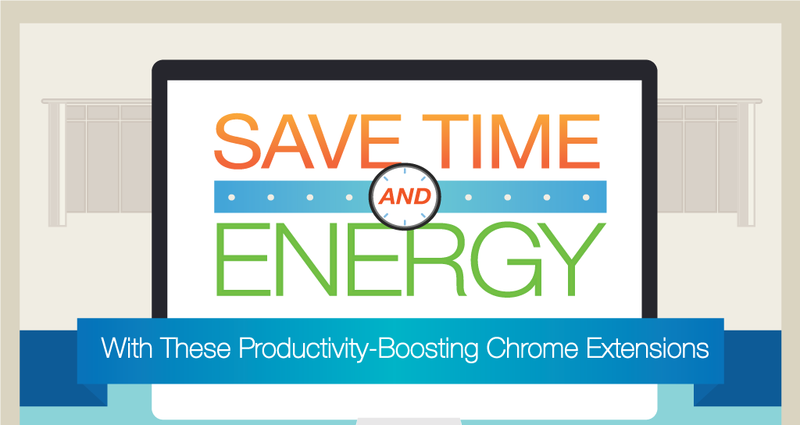 With the help of Chrome extensions, you can customize your internet experience and ultimately save precious time. Extensions can help you get organized, block ads, store to-do lists, reduce tab clutter, schedule social media posts, save and manage passwords, and more. Take a look at the infographic below to decide which extensions suit your productivity needs best.